There are many ways you can get involved and help us raise funds for disadvantaged Women and Children in Afghanistan. 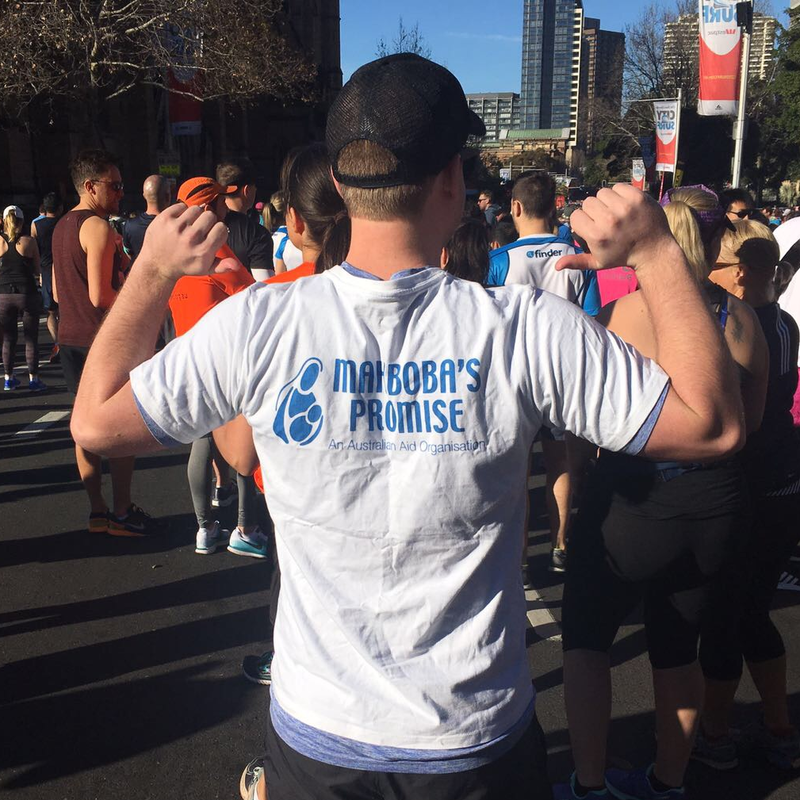 By fundraising for Mahboba’s Promise, you’ll be making a critical step in improving the lives of so many people living in poverty and conflict in Afghanistan. Here are guidelines to be followed by third parties for conducting fundraising events for us. Are you a passionate swimmer? Cyclist? Marathon runner? Or are you a fan of walking? However you like to move, get out there and take action for a good cause. Are you a talented artist? Or maybe you enjoy pottery? There are many creative and artistic ways you can raise funds for Mahboba’s Promise. Whether it’s your birthday, anniversary, wedding, or graduation - Set up a fundraising page and give people in Afghanistan a life-changing gift today! Do you think you have a better idea? We reckon you do too! To all the dreamers ready to make a serious difference, we support you! Help us raise funds for Afghanistan any way you choose. 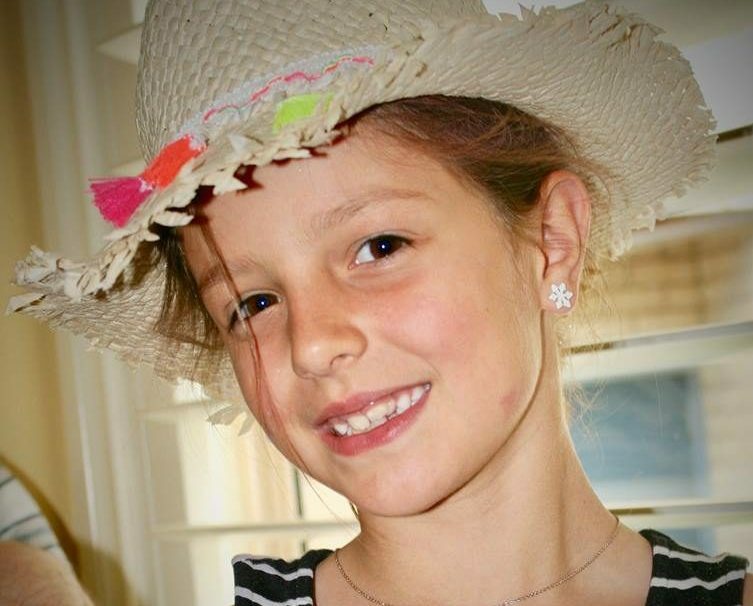 – Natalia, Age 7, has been designing and selling greeting cards so that the profit can be donated to the children in Afghanistan.